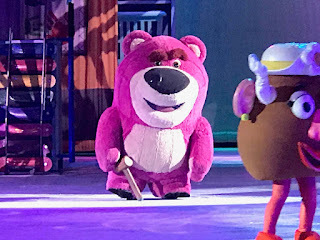 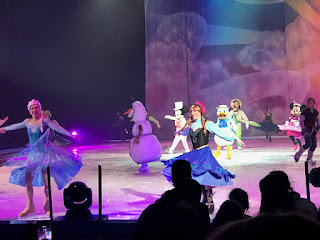 We were delighted to head to the SSE Arena in London to watch Disney On Ice Worlds Of Enchantment, we have been very fortunate to see a few shows, so we knew we were in for a real treat. We were in awe as we watched the production unfold. 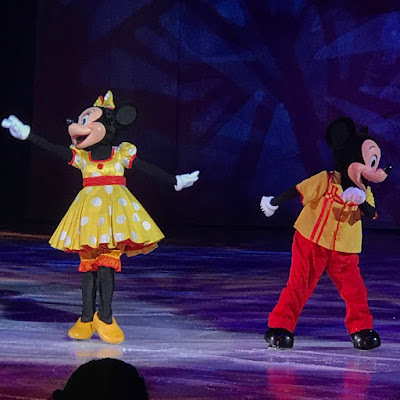 Micky Mouse and Minne Mouse introduced the show and the Disney magic began. 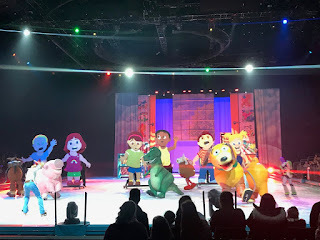 The characters from Toy Story, Buzz Lightyear, Woody and the gang attempt to escape Sunnyside Daycare. 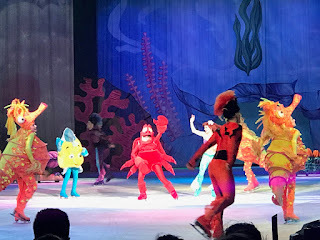 Then we joined Little Mermaid and her friends under the sea. 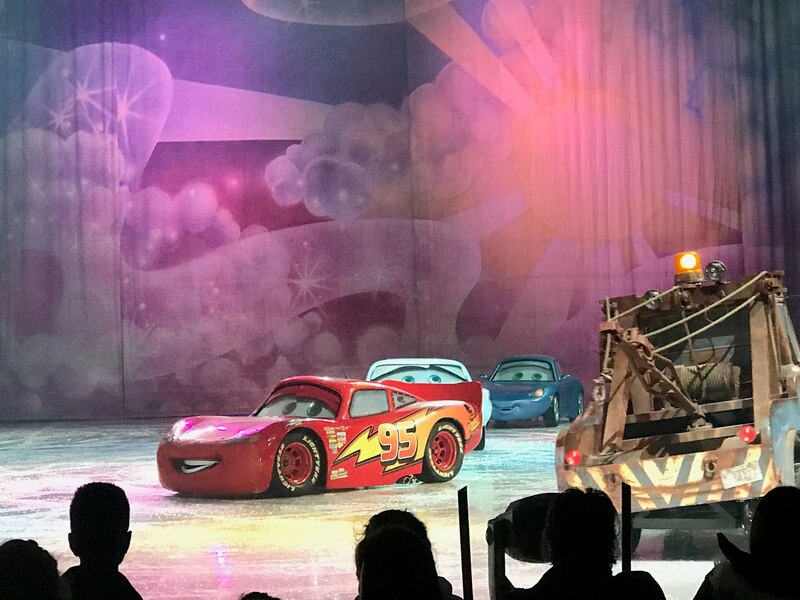 Disney/Pixar's Lightning McQueen, Mater and the crew race around the ice. 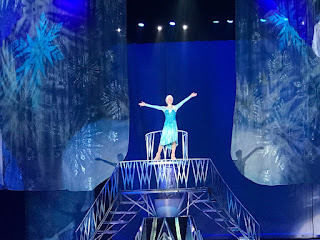 distant relationship between the two royal sisters, Anna and Elsa. 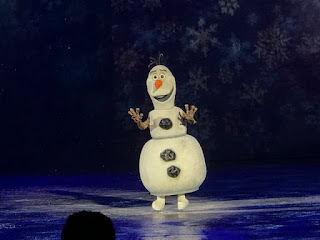 Each time have seen Disney On Ice I'm never disappointed, the stunning choreography and costumes bring our favourite characters from the movie to life, watching the elegant skating moves alongside the mesmerising Disney songs and stories is a real not to be missed treat. 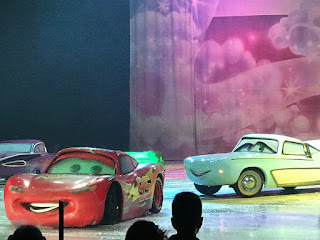 Disney On Ice Worlds Of Enchantment gives us Disney fans the chance to watch our favourite Disney story live on ice, keeping the audience on the edge of their seats waiting for the next installment. 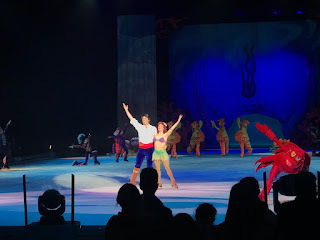 Disney On Ice presents Worlds of Enchantment will be on at The SSE Arena, Wembley from the 4th April until the 8th April after this date Disney On Ice Worlds of Enchantment will be appearing at various locations across the UK, for more information check out www.disneyonice.com/worlds-of-enchantment.